Best known as the artist who knocked sculpture off the pedestal and onto the floor, Caro’s art is more often seen inside a gallery but here, for the first time, he mounts a major exhibition in the open air. The architectural play between the classical house and Caro’s avant-garde sculptures is deftly shown in this film. 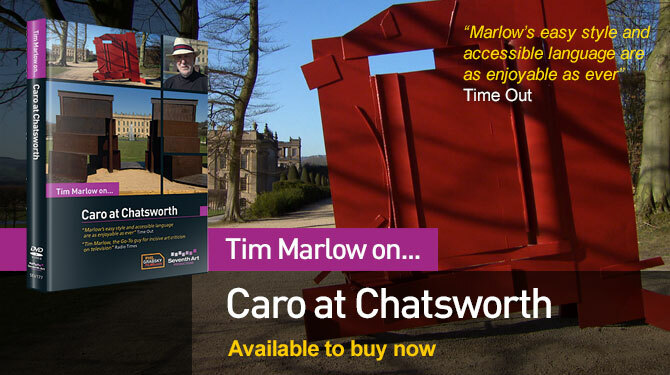 Join Tim Marlow and Sir Anthony as they explore the sculptures at Chatsworth House and trace the evolution of Caro’s art and ideas during his long career.